The host was lovely and helpful. The apartment was very clean, good area, peaceful and so close to the beach. Very good location, it was approximately 7 minutes in an uber to Diocletian Palace where all the bars and restaurants are. I would recommend to use Uber for transport as normal taxis charge you different rates and more money every time. Odlicna lokacija, ljubazni domacini, udobnost, prostranost i svi potrebni sadrzaji za nasu bebu (krevetac, hranilica). Uzivali smo u svakom trenutku. L emplacement près d une jolie plage, la grande place de parking privée, la vue sur mer, la propreté et les équipements. Perfekt leilighet for en familie på 4. Leiligheten var ren og pen, den var akkurat som forventet. Beliggenheten var perfekt med utsikt til stranda. Du kan gå inn til sentrum på 40 minutter langs vannet hele veien, eller en kort tur med taxi. Kommer gjerne tilbake. Szép szállás, kényelmes, tengerre néző szállás. Könnyű odatalálni. Közvetlenül a tengerparti sétány és egy strand mellett. Die direkte Strandlage, der private Parkplatz vor der Wohnung, die super ausgestattete Wohnug, die ruhige Umgebung, Geschäfte des täglichen Bedarfs in unmittelbarer Nähe und ein zuvorkommender und sehr hilfsbereiter Gastgeber! Apartment war sehr sauber und gut ausgestattet. In 5 Gehminuten war man am örtlichen Strand. Abwicklung mit Vermieter funktionierte sehr gut. 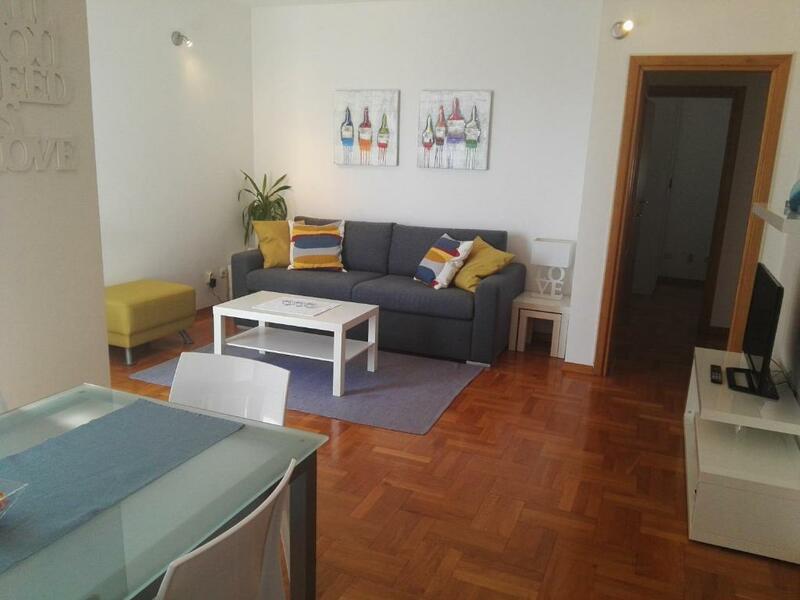 Lock in a great price for Apartman Spalatum – rated 9.7 by recent guests! 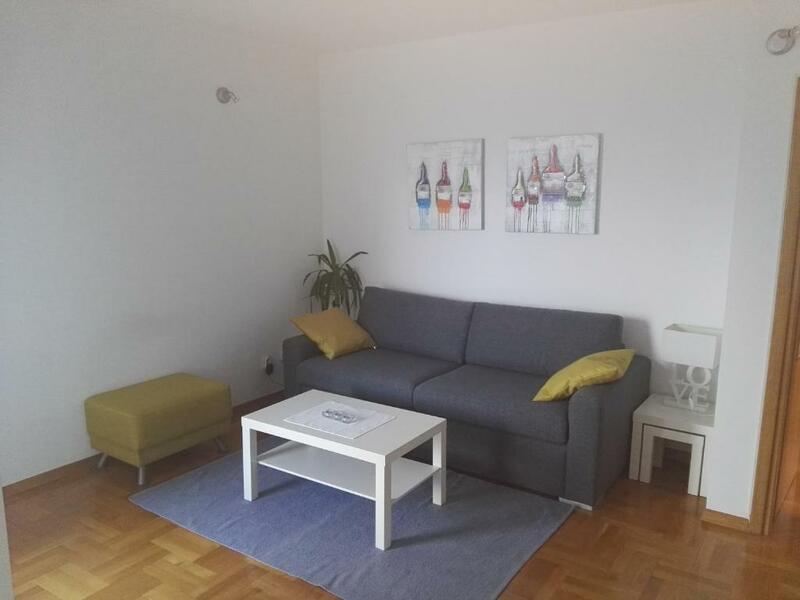 Apartman Spalatum This rating is a reflection of how the property compares to the industry standard when it comes to price, facilities and services available. It's based on a self-evaluation by the property. Use this rating to help choose your stay! 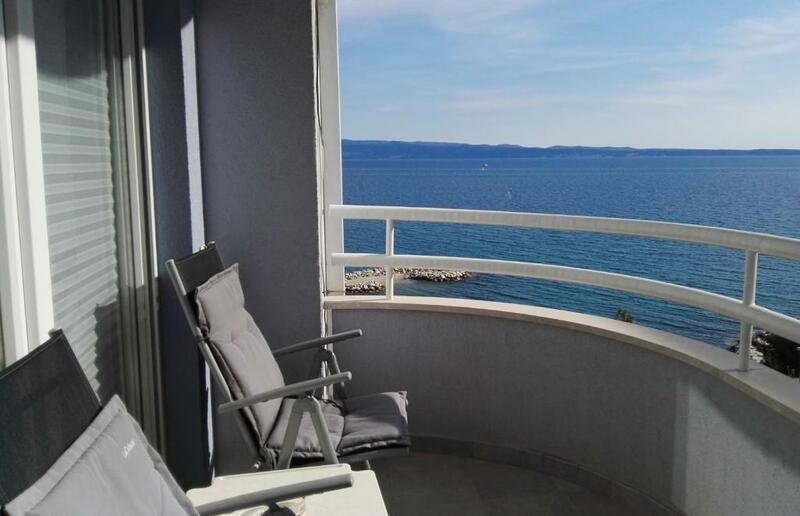 Apartman Spalatum is a property located in Split, a 12-minute walk from Znjan Beach and 1.9 miles from Diocletian's Palace. The property was built in 2003 and features air-conditioned accommodations with a balcony. 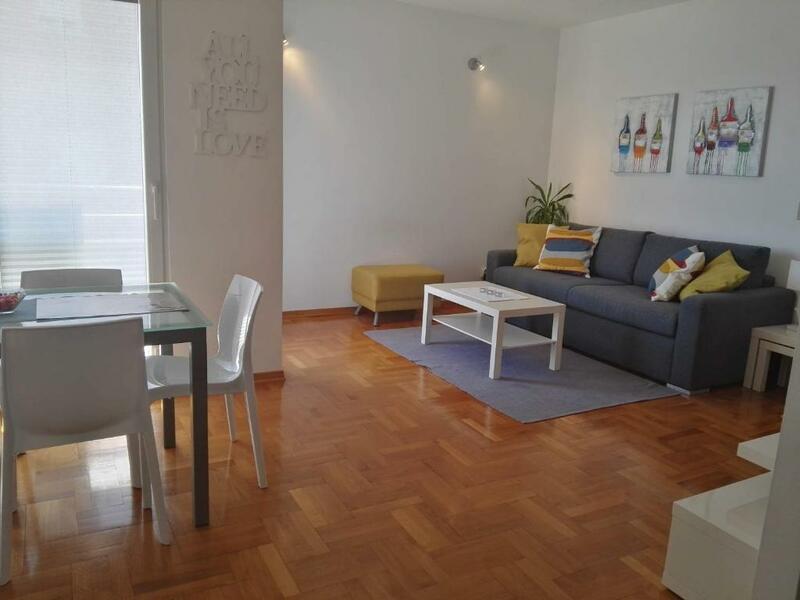 The apartment features 2 bedrooms, a kitchen with a dishwasher, a washing machine, and a bathroom with a hair dryer. A flat-screen TV with satellite channels is provided. A bicycle rental service is available at Apartman Spalatum. 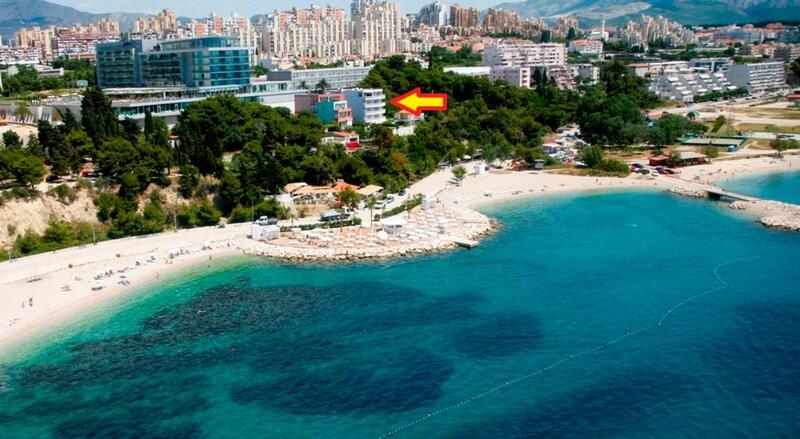 Bacvice Beach is 1.6 miles from the accommodation, while Split City Museum is 1.8 miles from the property. Split Airport is 14 miles away. 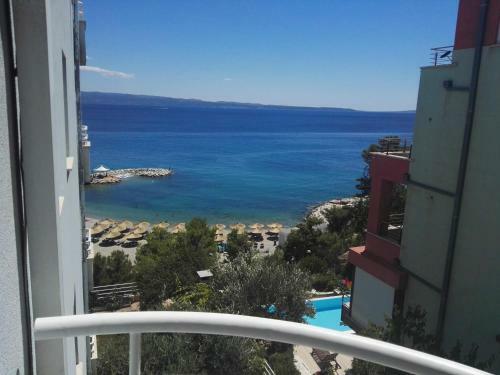 뀐 Located in the top-rated area in Split, this property has an excellent location score of 9.2! When would you like to stay at Apartman Spalatum? 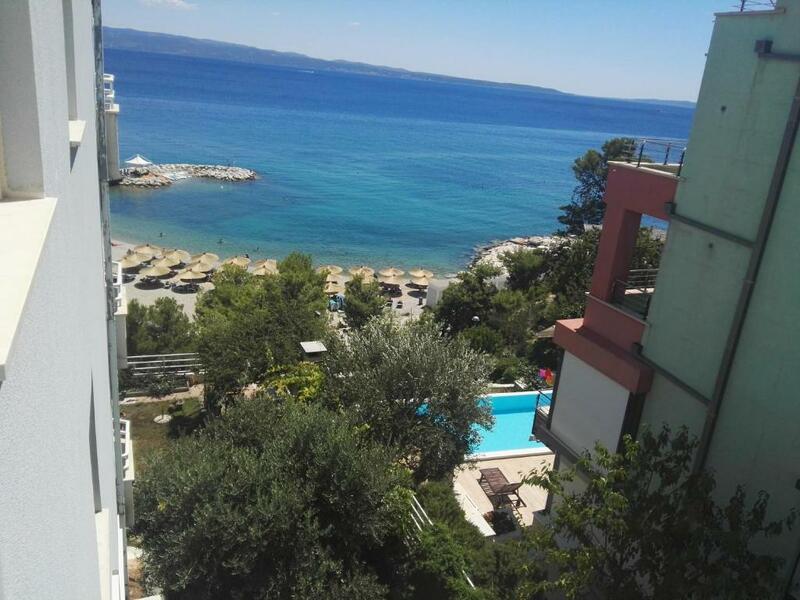 Apartman se nalazi u mirnom predjelu grada 50 m od plaže Žnjan. Moderno opremljen i s pogledom na more predstavlja idealno mjesto za Vaš odmor. Volimo putovati i upoznavati nove ljude. U neposrednoj blizini se nalazi hotel Radisson Blu pa je apartman idealan za boravak prilikom sudjelovanja na konferencijama i sličnim aktivnostima u hotelu. 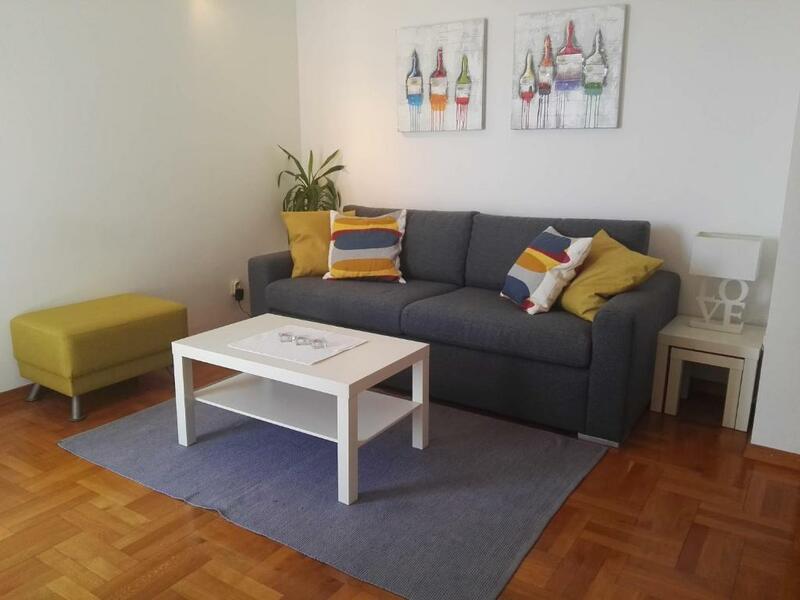 House Rules Apartman Spalatum takes special requests – add in the next step! Please inform Apartman Spalatum of your expected arrival time in advance. You can use the Special Requests box when booking, or contact the property directly using the contact details in your confirmation.